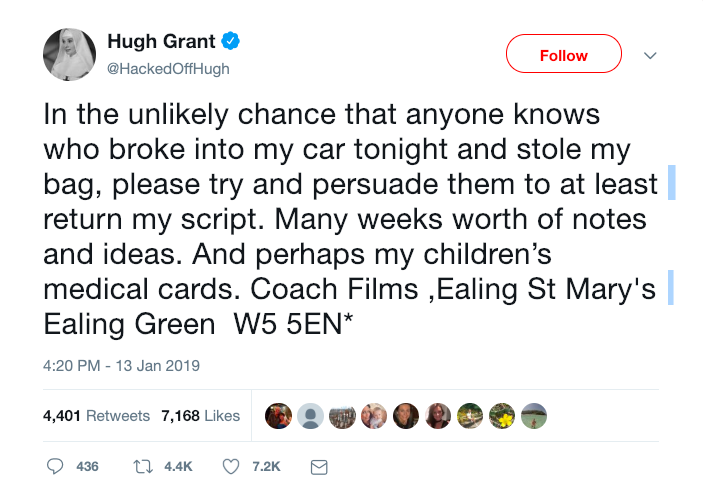 Good afternoon and welcome back. Situational awareness: Mitch McConnell has blasted Steve King, saying "[i]f he doesn’t understand why ‘white supremacy’ is offensive, he should find another line of work." The electric vehicle revolution in America will eventually have to be driven by SUVs and trucks, even though the majority of EVs sold to this date have been cars. But only two of the vehicles scheduled for unveiling at the Detroit auto show are electrified, AP notes, and neither are ready for the road. And one of the two, the Infiniti QX Inspiration concept electric SUV, had a technical issue and wasn't able to be shown, the Detroit Free Press notes. The big picture: SUVs and trucks accounted for 72% of new vehicles sold in the U.S. last month, compared to 49% in December 2012, per AP. "Because of the shift, Ford, Fiat Chrysler and General Motors are canceling some or all of their sedan lines." 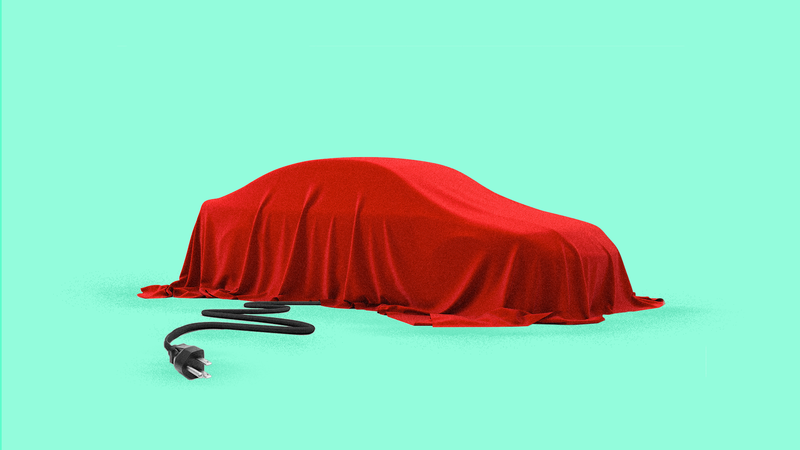 "At the same time, they are hedging their bets by planning electrics and hybrids to give people fuel-efficient SUV options should gas prices rise from the current national average of around $2.24 per gallon." Volkswagen's first electric SUV in North America comes in 2020: The company plans to invest $34 billion on EV development by 2023, with the factory capacity to build up to 15 million EVs globally by 2025. There already are some fully electric SUVs in the U.S. market: Tesla Model X, Jaguar i-Pace, Hyundai Kona EV, Kia Niro, Audi e-tron. The Kona EV, which starts at $28,950 after tax credits and has a range of 258 miles, was named the Detroit show's SUV of the year. What’s next: The number of electric SUVs on the market is slated to grow, while some electrified pickups are planned too. Between the lines: The global EV market is well underway thanks to regulations and subsidies abroad, but those factors are less certain in the U.S. even as domestic sales are rising sharply. "[A]utomakers thought their new vehicle fleet had to average about 36 miles per gallon by 2025 under U.S. fuel economy standards," AP notes. "But the Trump administration has proposed freezing those standards at 2020 levels, a move that will spark a court challenge and a fight with California, which can set its own gas mileage and greenhouse gas standards." 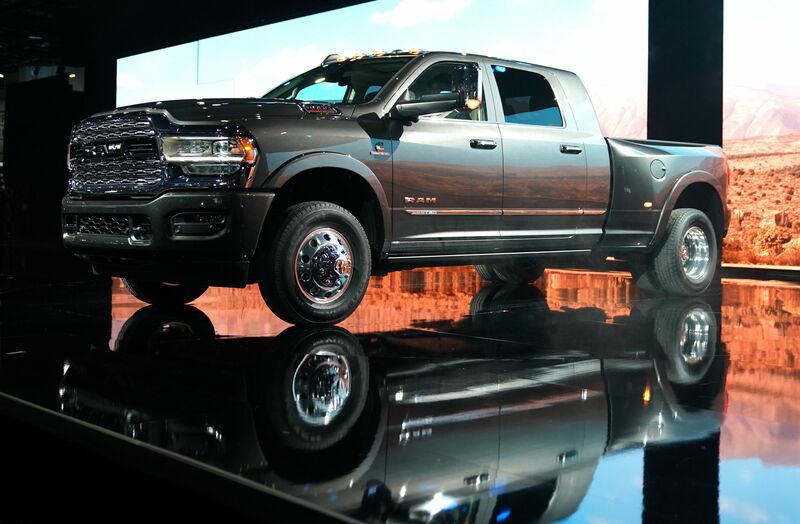 Above: The 2019 Ram Heavy Duty 3500 pickup truck is unveiled at the 2019 North American International Auto Show in Detroit. 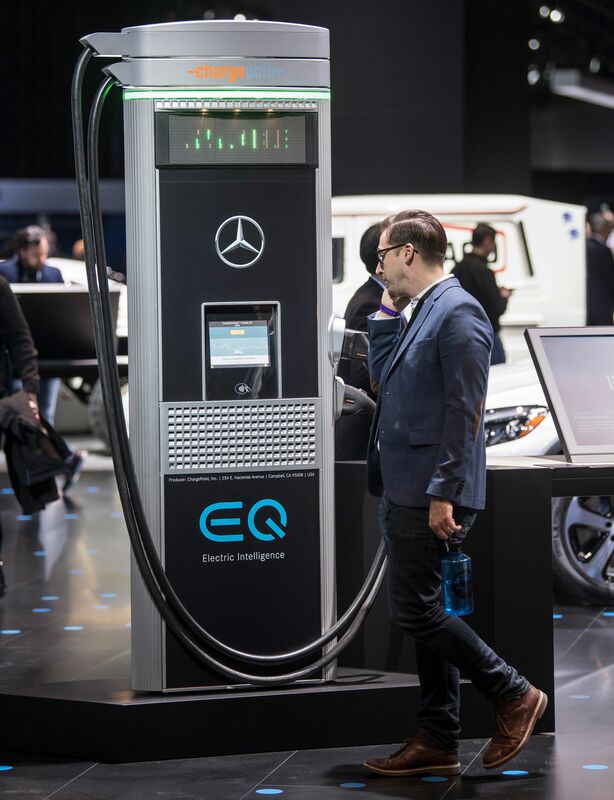 Below: An electric charging station is pictured at the Mercedes-Benz booth. Trump nominee William Barr plans to say at his attorney general confirmation hearing tomorrow that it is "vitally important" special counsel Robert Mueller be allowed to complete his investigation. Go deeper. Trump denied working for Russia while speaking to reporters today. He was responding responding to a NY Times story. Go deeper. A senior member of the Congressional Black Caucus plans to introduce a resolution to censure Rep. Steve King (R-Iowa) over his history of "rabid, racist remarks." Go deeper. China sentenced a Canadian citizen to death on drug trafficking charges in a case that has been widely linked to Canada's ongoing detention of Huawei CFO Meng Wanzhou. Go deeper. 2020 watch: Kirsten Gillibrand is reportedly forming an exploratory committee, and Tulsi Gabbard and Julián Castro have both announced their campaigns. Go deeper. P.S. Antarctica is shedding ice at an increasingly rapid rate, potentially imperiling coastlines around the world as sea levels increase in response, a new study finds. Go deeper.